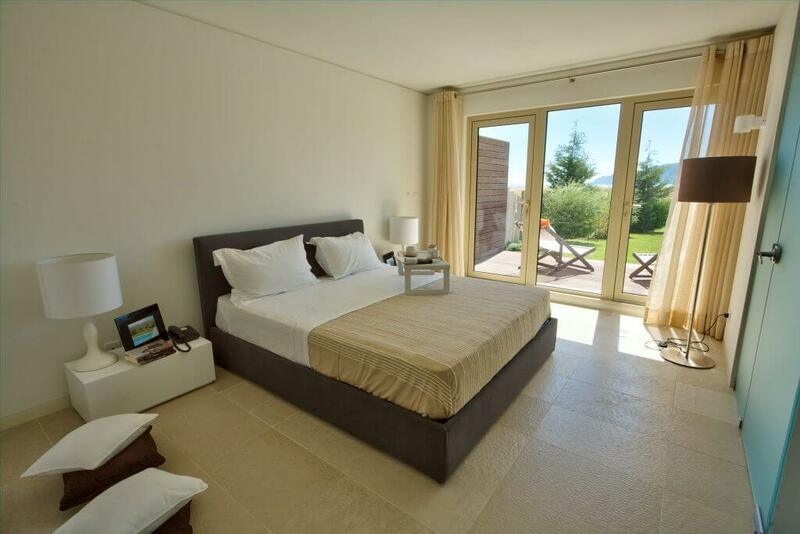 Have you ever wondered what it would be like to have a holiday home in Troia? It would certainly be an investment that would provide you with unforgettable moments and of which you would remember for a long time. It would be an investment in life. 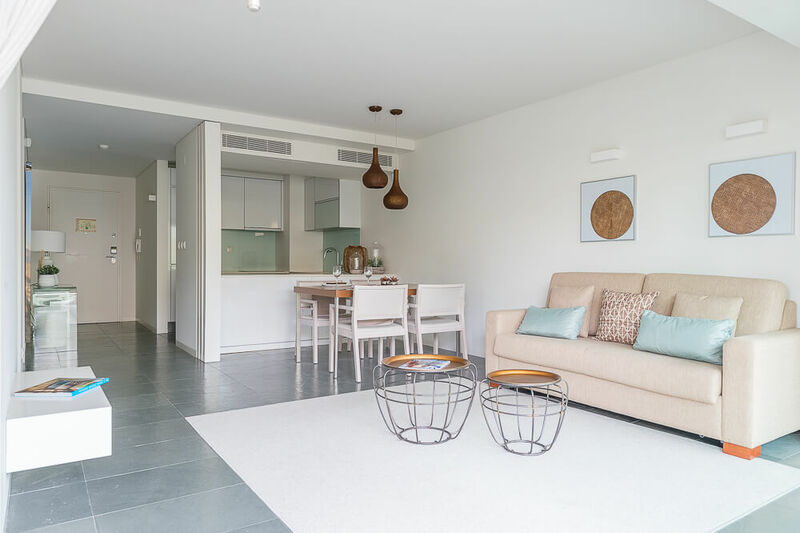 Before you can enjoy the beautiful scenery or the dives on the paradisiacal beaches, you should choose the most suitable apartment for you. 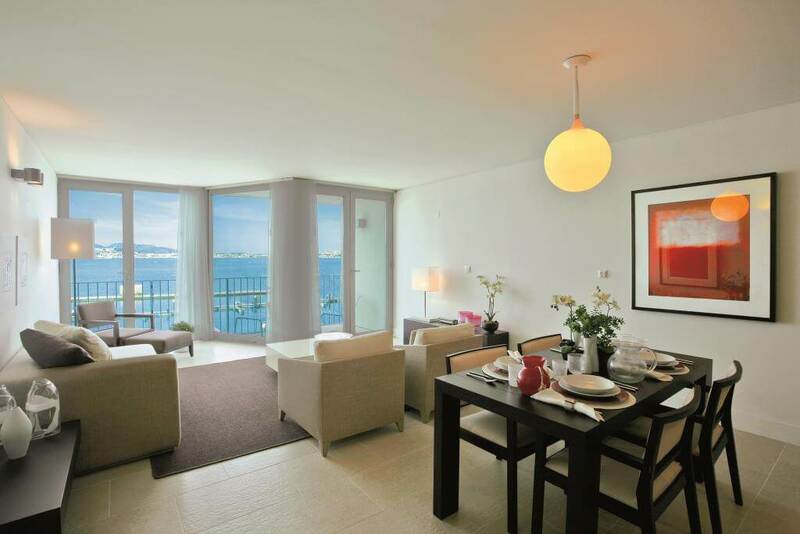 There are three tourist apartments that are an excellent investment. Investment in experiences, in family, in life. Discover the characteristics of each of the apartments and talk to us while they are still available. Available Studio, 1+1 Bedroom, 1+2 Bedroom ap. 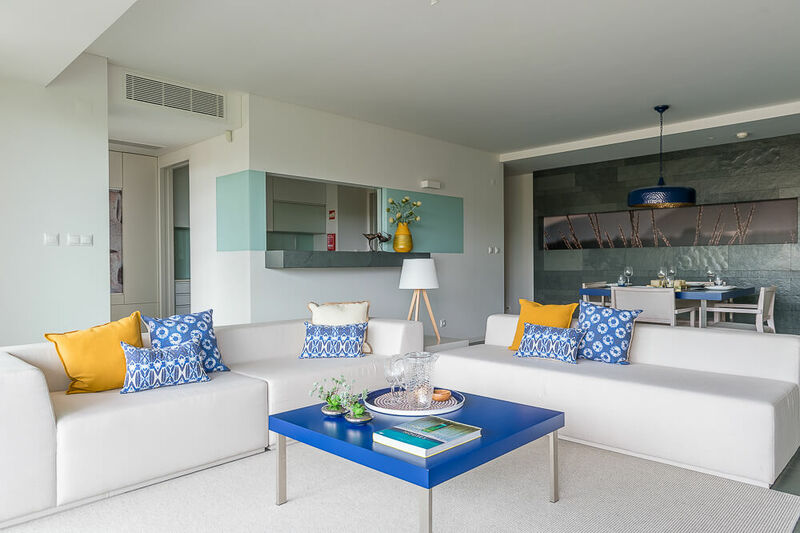 If what you are looking for is a modern apartment with an incredible view of this paradisiacal place, this is the right choice for you. This is located in the heart of the Troia Resort, right in front of the central garden. In addition to the places that can be visited with the greatest of facilities, you can still enjoy the exclusive areas of this building, namely the indoor pool with heated water, the sauna or the relaxing Turkish bath. 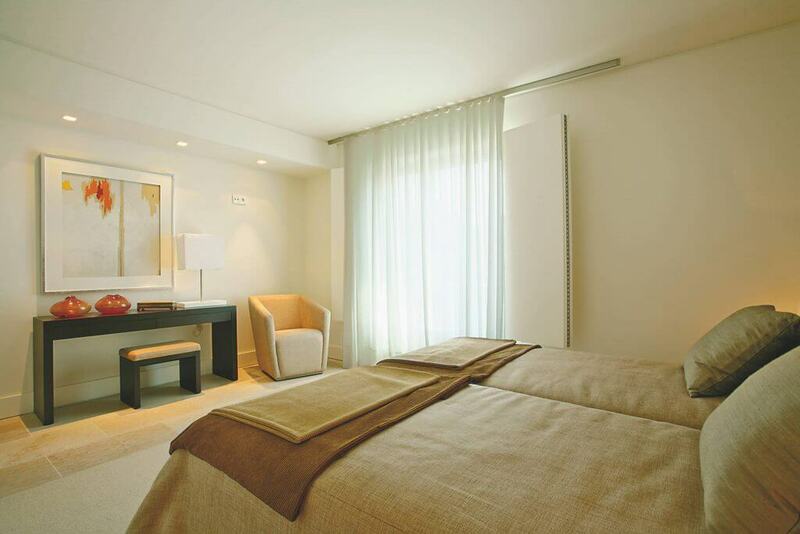 The apartments are fully furnished with everything you need, ready to live in and live Troia. If you need to be close to everything, these are the most indicated apartments. You will be able to reach the desired places with immense ease. 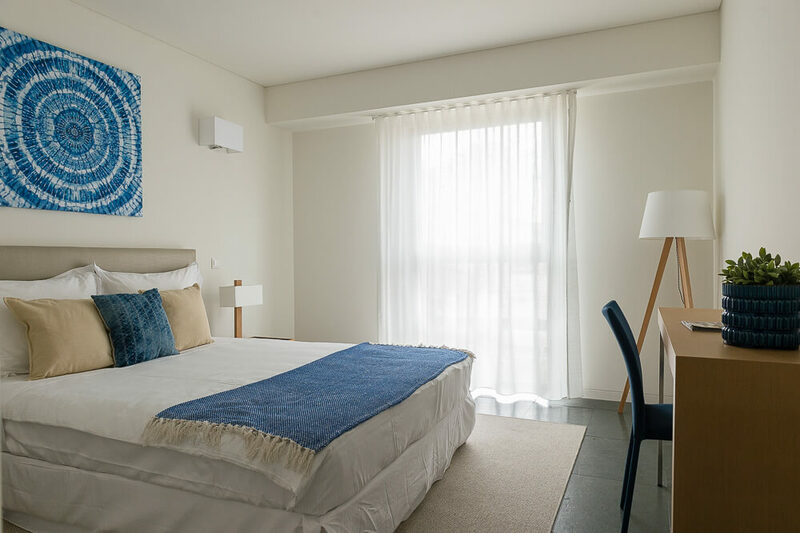 Like Ácala apartments, they are fully furnished and ready to move in. Available 1Bedroom Duplex, 1+1 Bedroom ap. 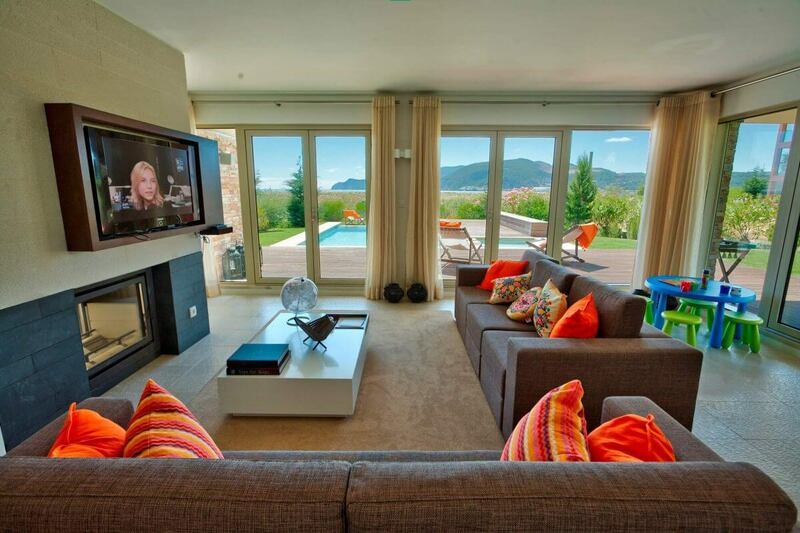 The best choice if you want to have a privileged view of the Atlantic Ocean, the Arrábida Mountain and the Sado Estuary. This should be the choice if you enjoy a late afternoon with all the tranquility you deserve.